1 - Creatine Roundtable – Part 1: What’s The Deal? 3 - Creatine Roundtable – Part 3: What’s It Do? Creatine Roundtable – Part 1: What’s The Deal? 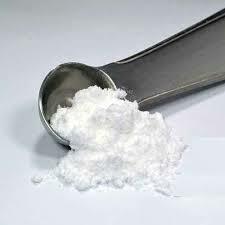 Get acquainted with creatine to know the different forms, and the numerous benefits. It may be safe to say that Creatine is the most studied product in the bodybuilding world. This series of articles will help explain everything you need to know about creatine. Let’s go! 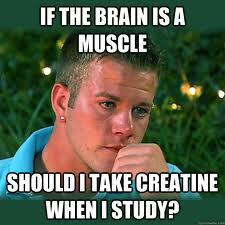 Creatine is not an amino acid, however. 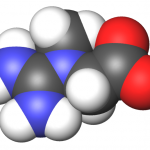 Creatine in the human body comes from the amino acids alanine, glycine, and methionine. 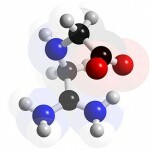 We found an article called: Can Creatine Really Improve Exercise Performance from BodyBuilding.com. This article explains how creatine benefits performance, among other things, pretty damn well. 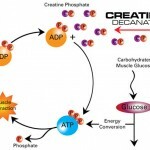 Creatine is found in skeletal muscle in the form of creatine phosphate, and its main mode of action is to provide an inorganic phosphate to resynthesize ATP during high intensity activities, typically lasting 10 seconds or less (i.e. sprinting, high intensity weight lifting). However, as more research has been done, it appears that creatine may have benefits for other types of exercise as well. For completeness, I’d mention that creatine has even shown benefit in the treatment of certain disease states, but that topic is beyond the scope of this article. 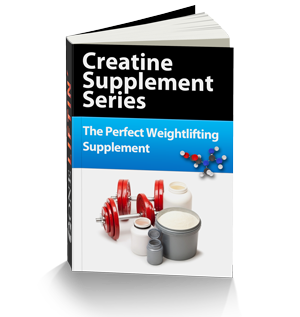 You made it to Part 2 of our Creatine Series. Welcome! Creatine Round Table – Part 1: What’s The Deal? gave you some background on Creatine and what it is. Part 2 will go over the various forms of creatine to shed some light on the differences. Though you should read through Part 2 thoroughly, in case you wanna skip right to the end result, we suppose you can just head on over to Creatine Roundtable – Part 3: What’s It Do? and go over the many benefits of our good friend, Creatine. Creatine Roundtable – Part 3: What’s It Do? 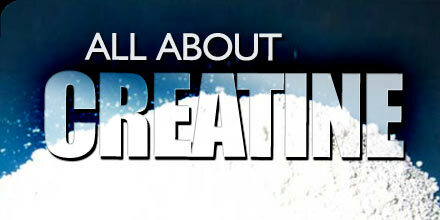 The benefits of creatine supplementation are enough to make this the most researched supplement! After reading Creatine Roundtable – Part 1: What’s The Deal? and then tickling your brain in Creatine Roundtable – Part 2: Forms Of Creatine, we can now move onto the meat of the trilogy – the benefits of creatine supplementation. As you can see by clicking this chart to your left, Creatine supplementation is quite beneficial, to say the least. It’s not all hype. Creatine does the trick… and it does it well!